Guests reserve a table for tasty dishes here and enjoy the sights of Phillips School. This restaurant serves Japanese and Spanish cuisines. 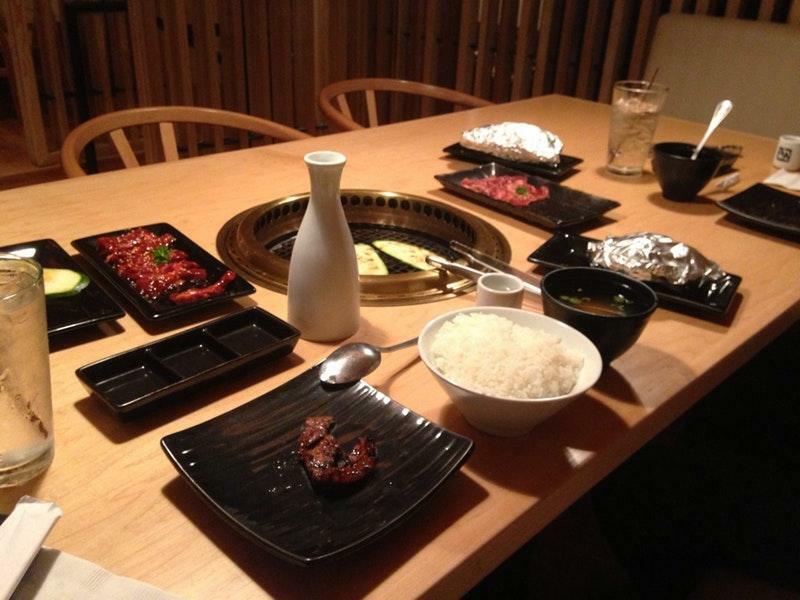 Serving good garlic rice, belly pork and miso soup is the hallmark of Gyu-Kaku Japanese BBQ. 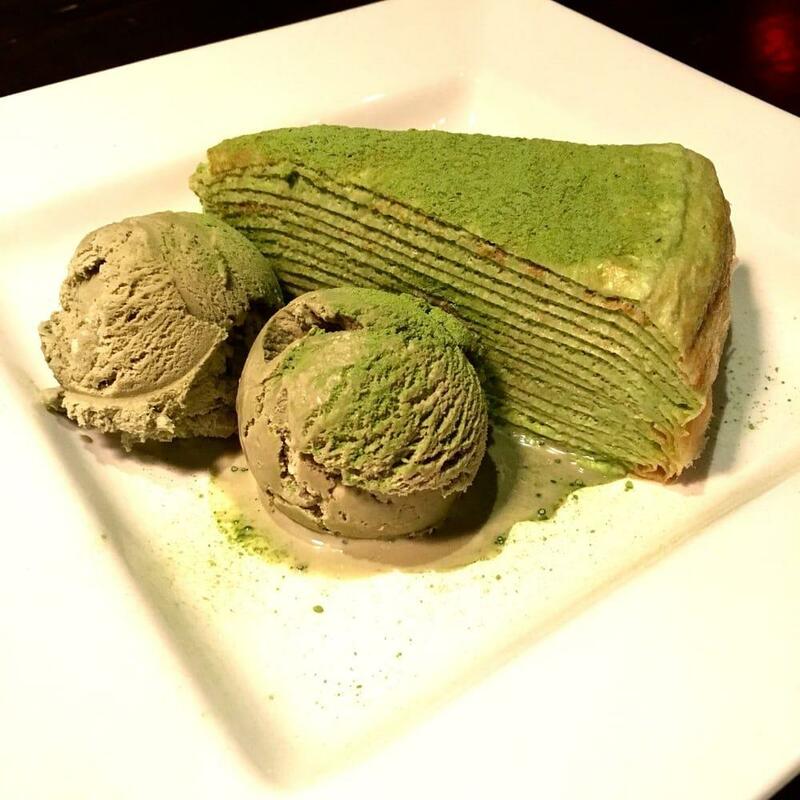 Many visitors come here to try tasty green tea ice cream, crepe cakes and chocolate cakes. Delicious draft beer, wine or martinis are waiting for you at this place. It's nice to order great iced green tea, chocolate frappe or lemonade. 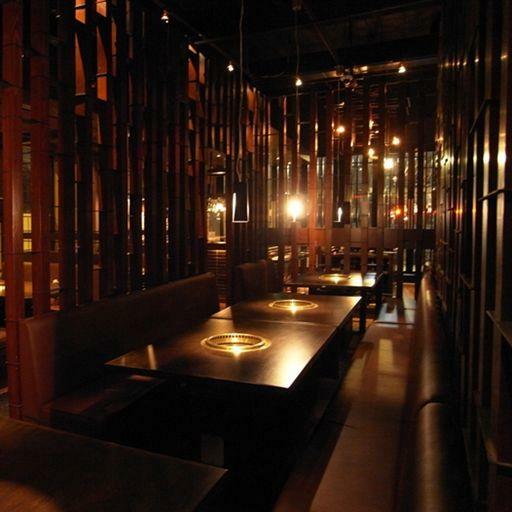 The homely atmosphere of this spot allows customers to relax after a hard working day. A number of people point out that the waitstaff is courteous here. Prompt service is something that guests highlight in their reviews. Attractive prices are what you will pay for your meal. According to the reviewers' opinions, the decor is divine. TripAdvisor users rated this restaurant 4 out of 5. 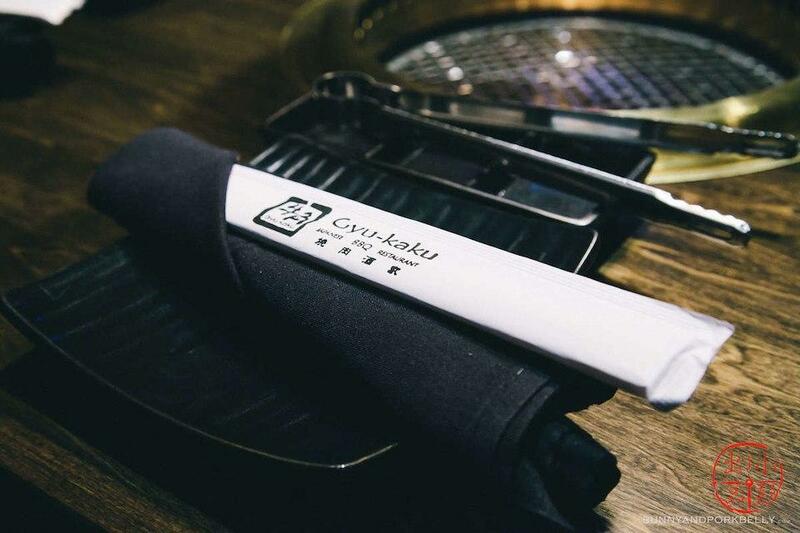 **There is a time limit to eat: 90 minutes, and would suggest to place reservations** This was the first time I've ever been to Gyu-Kaku and what happened was that I found myself and my boss coming back over and over. The amount of meats that is here is pretty never ending. Also, if you're looking for Korean BBQ, this is probably the closest thing that you'll get to it and the comparison is pretty close. I came here with my boss and well, compared to KBBQ is JBBQ offer a lot of different options of cuts and in my opinion more than KBBQ. Also, it's a lot more self served. So how does Gyu-Kaku work? Basically, they have 3 levels of all you can eat (AYCE) meats: Supreme, Ultimate, and Premium. Each level gives you better cuts/more options. Now, If you don't want to go for the AYCE option, you can get a set menu that has a various amount of meats. For me, I went for AYCE menu and went with the Supreme and Ultimate cuts. The first time we both ate well with the Supreme and the second time we tried the different cuts in the Ultimate menu. I think that there weren't that many differences between the two, so to be honest I think that going with Supreme hits all the basic options and that the Premium is the way to go if you're wanting to go all the way and gives you the most options which also covers all the Supreme cuts. As said before, when you choose AYCE, the tip here is to always know what you want to eat next so they can get the meats before. This also comes very handy when you have a time limit to eat. Overall, I had a great time here and would definitely suggest anyone to eat here if they want to try something different compared to KBBQ. The vents are under the grill so you don't get smoke everywhere, and the choices were plentiful. TLDR: Good KBBQ substitute, 90 min. 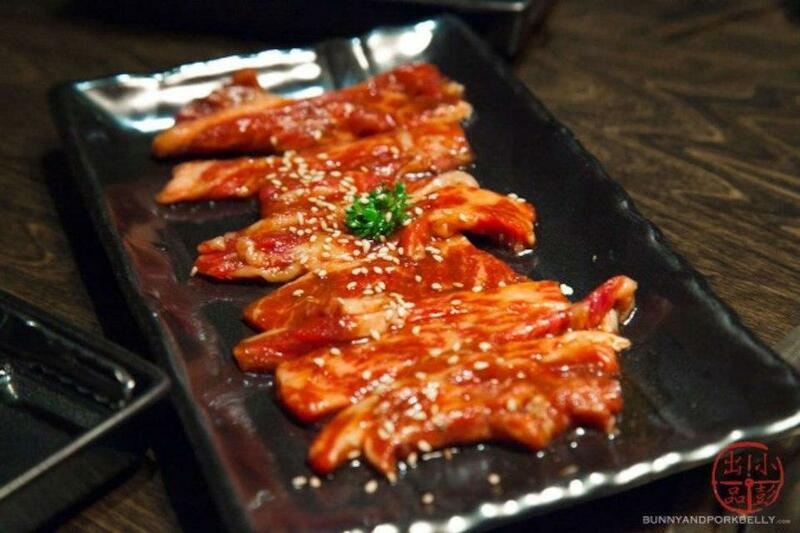 eating time, good amount of cuts of meat for AYCE, and would suggest to try to get on the reservation quickly. Also, smokeless grills.